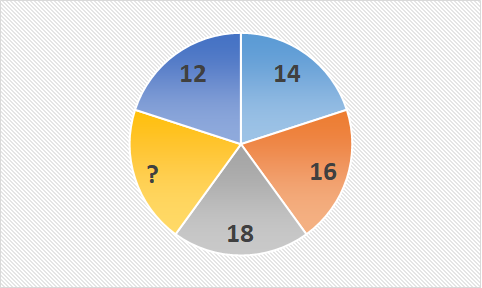 Find the missing number in the given figure,assuming 12 as starting point ? number after 14 is (14+2) = 16 and so on. Find the next term of the series .